Continuing my “Summer Season”, I’m exploring the townland of Tara, on the southern tip of the Ards Peninsula in County Down. 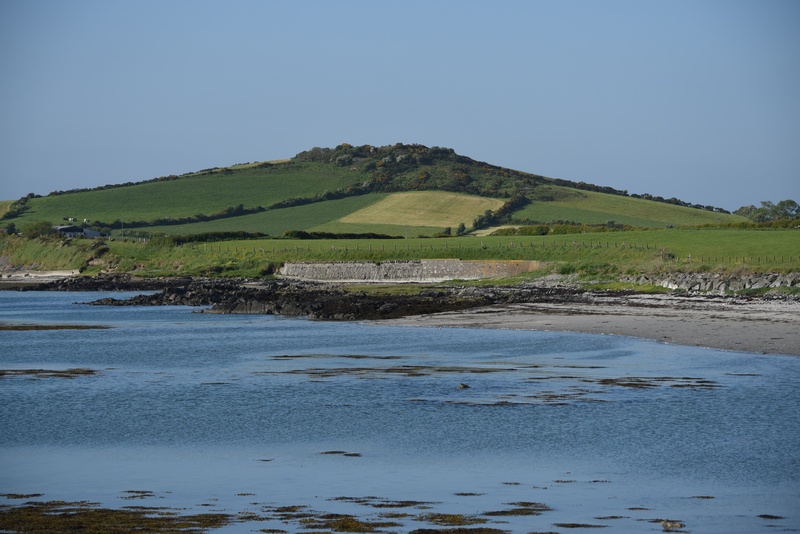 To find Tara, head southeast from Portaferry, along the Ballyfounder Road. 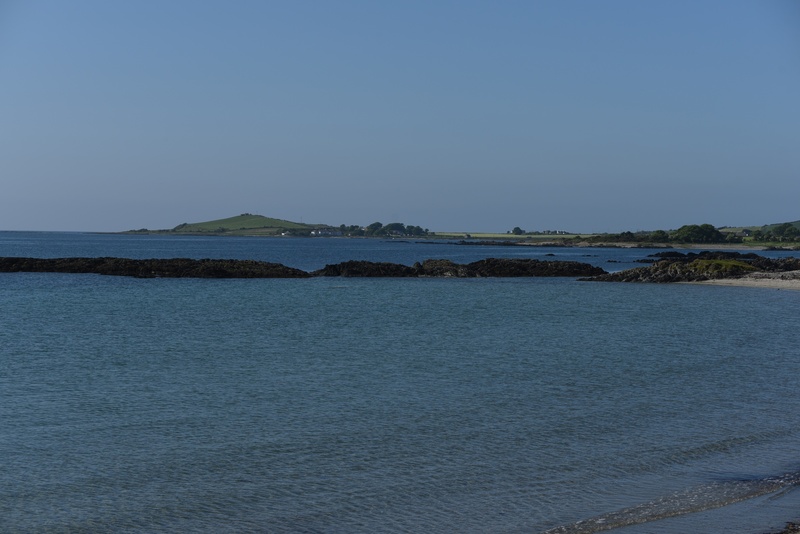 Or if you are already on the eastern side of the peninsula, follow the coastal road south from Knockinelder Bay. 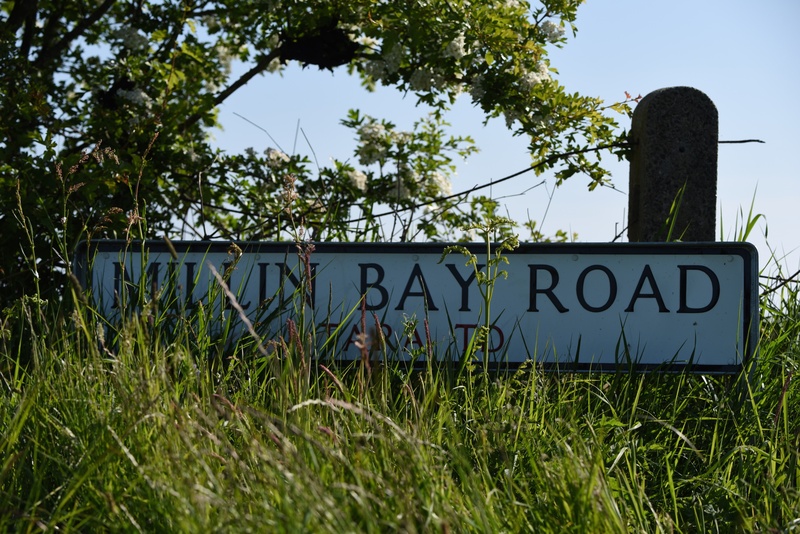 The townland of Tara starts where the Quintin Bay Road leaves the southern edge of Millin Bay. Everything to the east (towards the Irish Sea) is in Tara townland; to the west are the townlands of Keentagh and Tieveshilly. 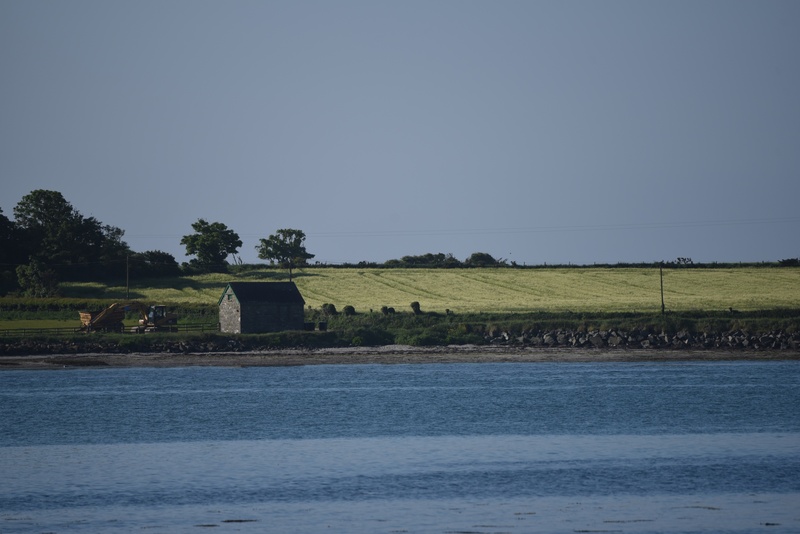 I took this photo looking across Millin Bay at a field in Tara townland. The next photo was taken from further away, in Knockinelder Bay, so that Tara townland is in the distance. According to the PLACENAMESNI website, the name Tara comes from the Irish teamhair meaning “eminent height”. There are no mountains in this townland. However, there is a small hill, with a ring fort named Tara Fort, so PLACENAMESNI suggests that the townland is named after the fort, with Teamhair (na hArda) meaning “the enclosure (in the Ards) demarcated for sacred purposes” or “the Tara of the Ards”. The fort is on the hill in this photo – sorry I didn’t get any closer! 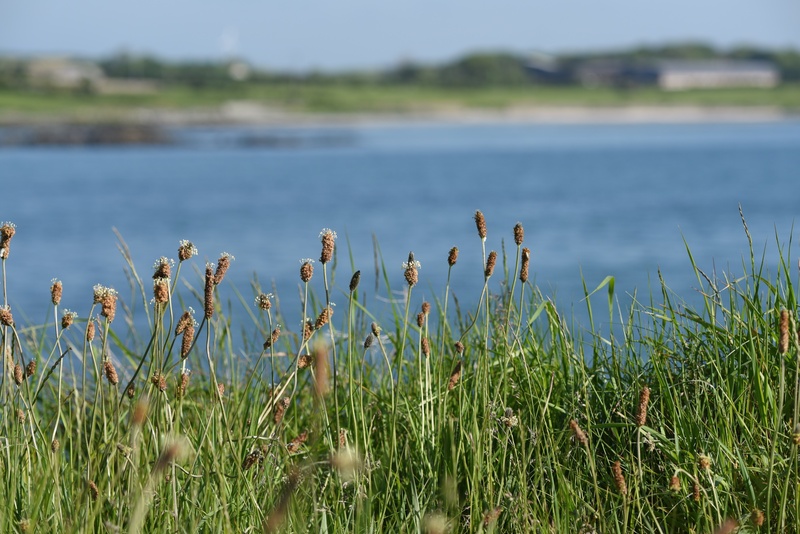 Which townlands border Tara? To the northwest, around Millin Bay, Keentagh. To the west and south, Tieveshilly. Click here to see a map of Tara on TOWNLANDS.IE.